At the beginning of January we tore down the walls and began paving the way for Forager. As of now we are open as a coffee bar with beer and food to come. Come by and give us a visit. We are open 7 days a week 7am-7pm. 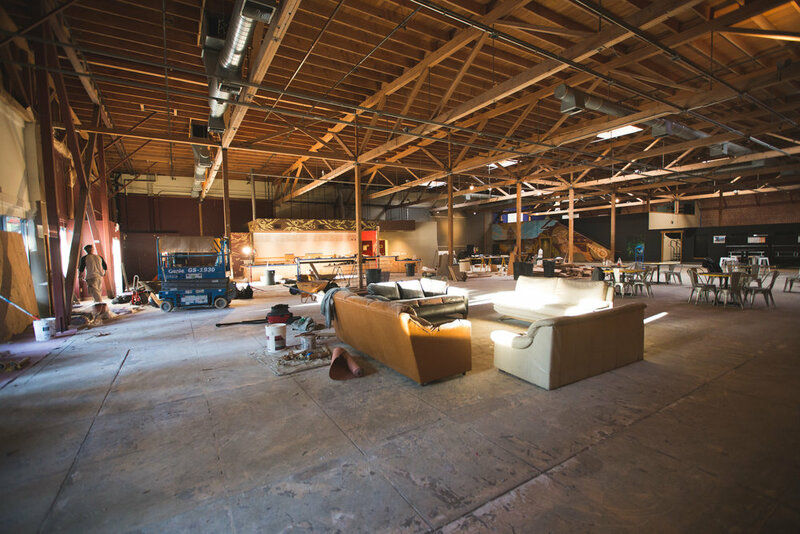 Construction was none stop in refurbishing the space so that we can get started highlighting San Jose's craft culture in beer, food and coffee. See you guys soon. Feel free to give us a follow on Instagram @SJ_Forager to stay updated on the Forager journey.